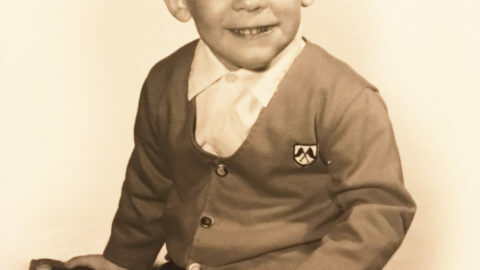 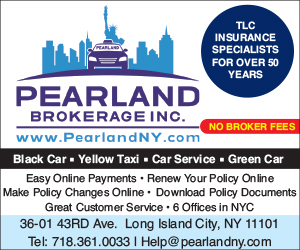 A&Y Insurance in Brooklyn introduced a new app in November that streamlines the process of purchasing auto insurance. 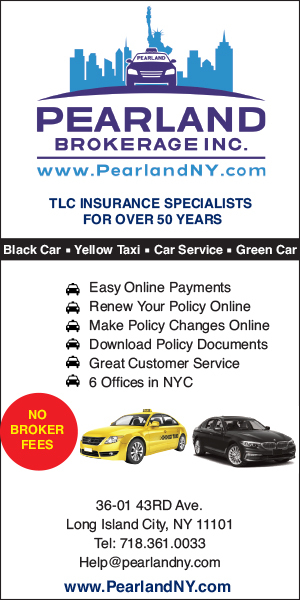 New York City TLC-licensed drivers can get quotes and purchase insurance directly through the app, saving a significant amount of time and money. 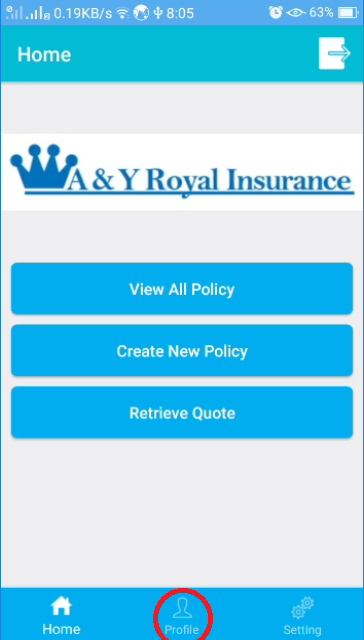 Drivers can download the free app – named A&Y Royal Insurance – in the Apple App Store or Google Play. 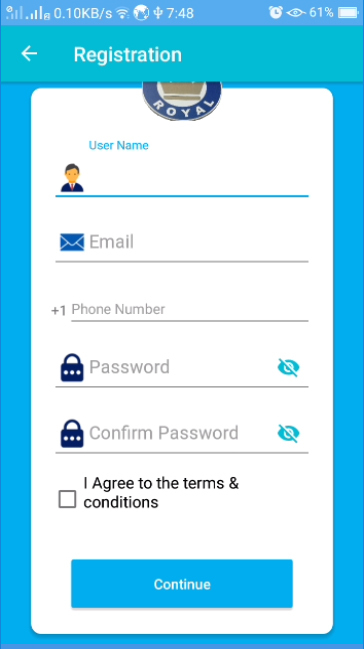 Once the app is downloaded, you just need to scan the back of your TLC license and vehicle registration, and enter your phone number. 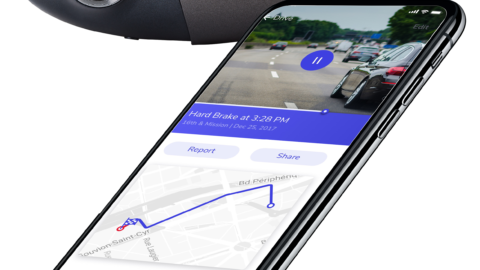 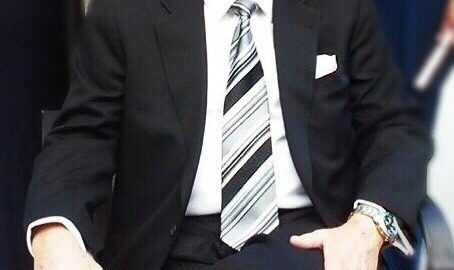 License and registration info can also be entered manually, but scanning the cards populates the appropriate fields and saves drivers a lot of time, according to A&Y president, Julian Brinzenskiy. 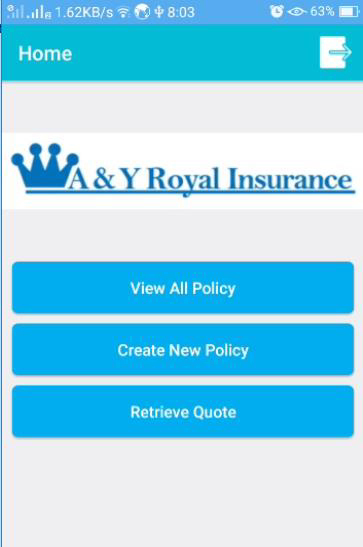 For more information, visit www.ayroyal.comor call 718-375-9000.